France has raised the threat from an outbreak of bird flu from “negligeable” to “heightened” in some of its regions. Across the entire country, the risk has been raised from “negligeable” to “moderate”. Several cases of bird flu have been identified in neighbouring countries. The risk has been raised to “heightened” in humid, rural regions which serve as stopping-off points for migratory birds, a ministerial source told the AFP agency. The cases detected in other European countries have been mainly found in migratory flocks. Bio-security and potential quaratine regulations have been instigated for commercial poultry farms in coastal areas, estuaries like that of the Gironde and the Seine rivers. Bird flu, or avian flu, is an infectious type of influenza that spreads among birds. In rare cases, it can affect humans. There are many different strains of bird flu virus, most of which don’t affect humans. The viruses don’t infect people easily and are not usually transmitted from human to human, several people have been infected around the world. There have been a number of deaths. Other bird flu viruses – particularly H7N7 and H9N2, and more recently H6N1, H10N8 and H5N6 – have also infected people, but these have been very rare or only rarely caused severe illness. 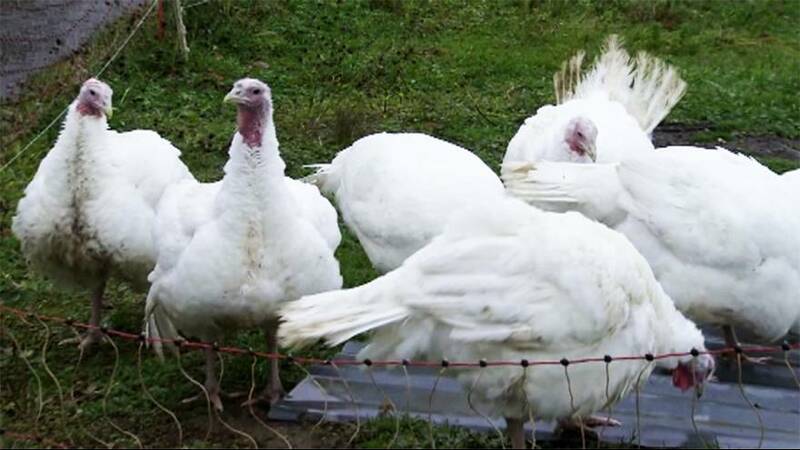 Many species of birds can be affected, including chickens, ducks, turkeys and geese. It can also be passed between commercial, wild and pet birds. Birds do not always get sick from infection so those that seem healthy may still pose a risk to people who come in contact with them.